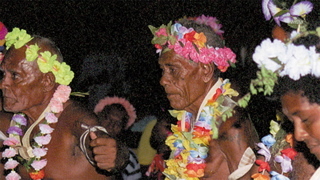 The small atoll of Nukuria is located in the Pacific Ocean, within a two days’ journey by boat from the island of Bougainville. 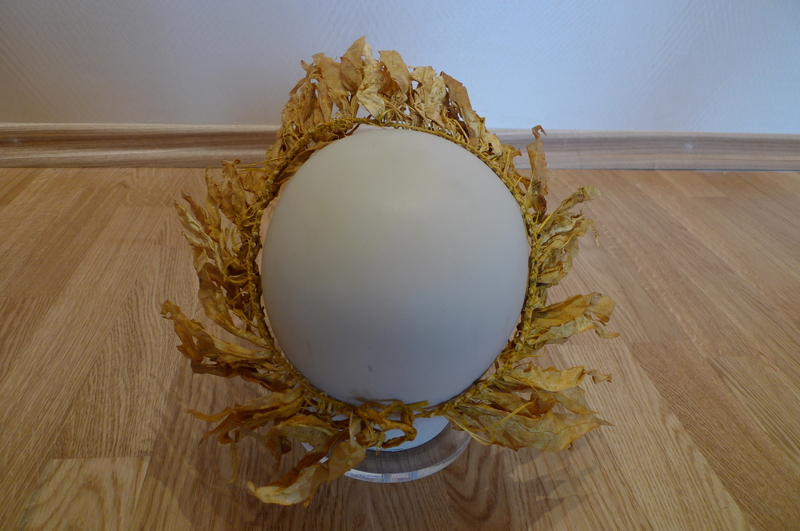 This island is almost cut off from the outside world, and only recently have scientists Russian expedition discovered interesting features of the language and culture of the inhabitants of Nukuria. 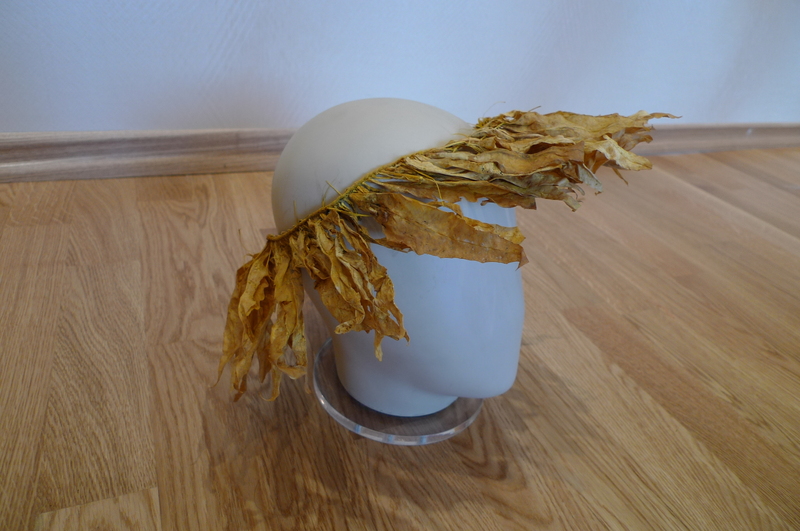 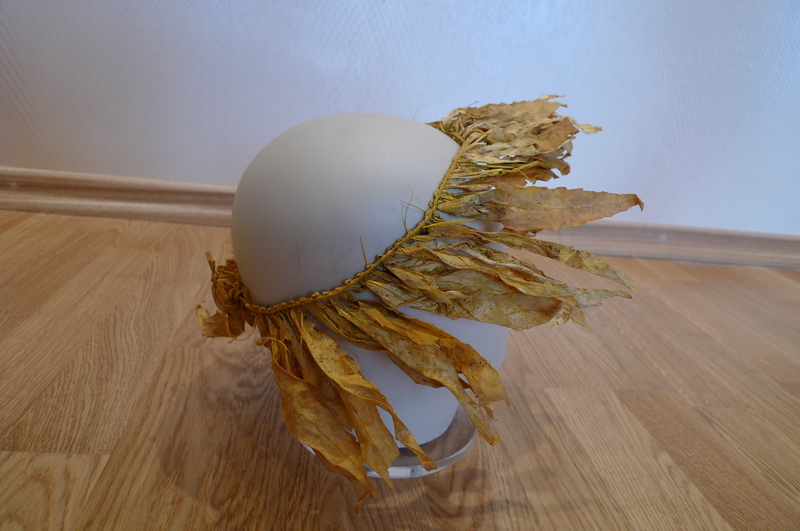 The same expedition brought this ceremonial hat made of leaves.